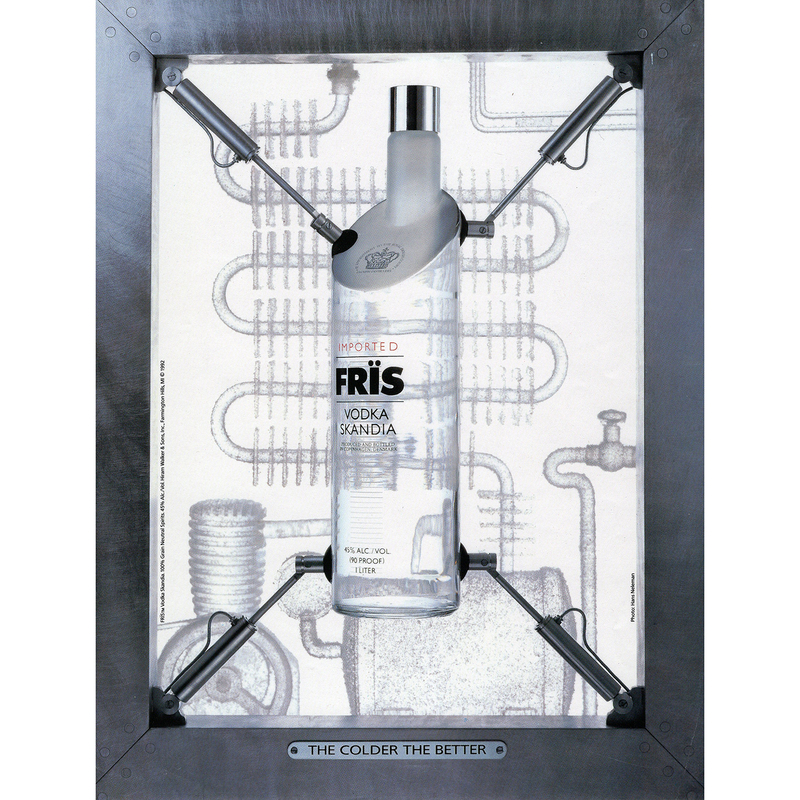 Finding a communication point-of-difference in the highly competitive vodka category isn’t easy. Most brands are fairly one-dimensional, typically focusing solely on image and style. 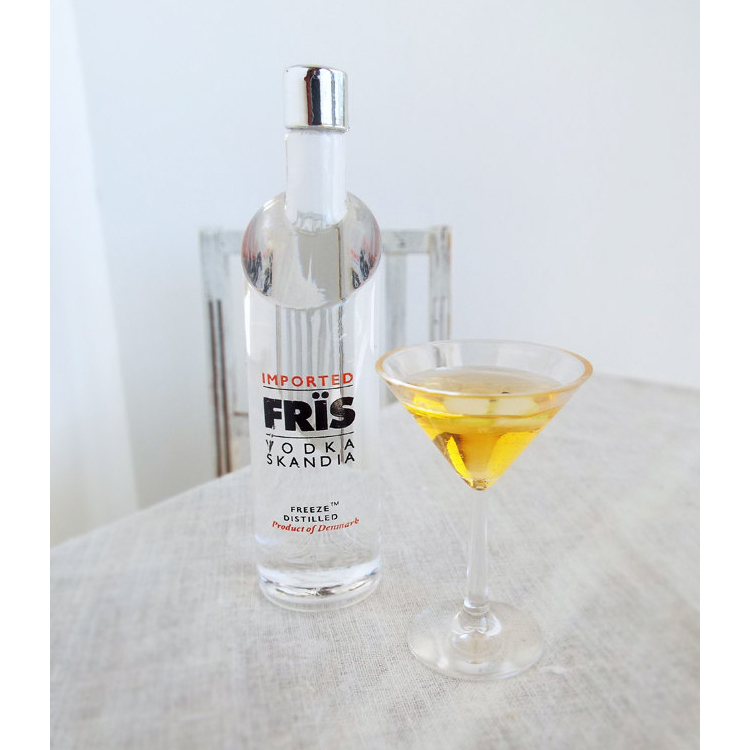 Frïs Vodka Skandia is different. That’s because its “cold distilled” distillation process gives it greater flavor when served extremely cold. That’s important because many vodka users drink their vodka “neat” right out of the freezer. 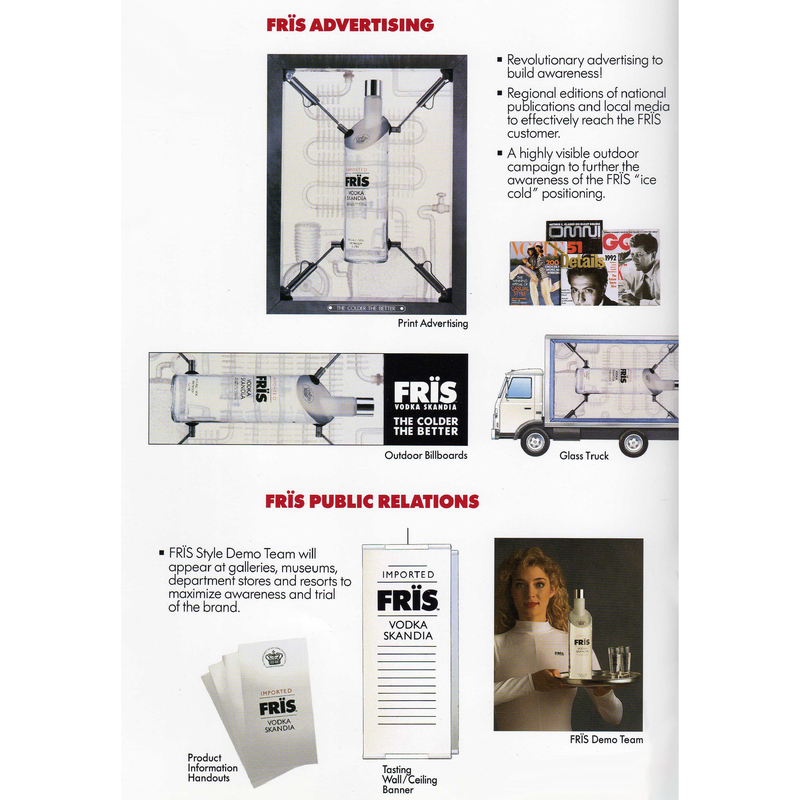 For the brand’s U. S. introduction, Brandwerks’ John Recca and the Frïs brand team created the brand positioning strategy, “The Colder the Better”, which was then translated throughout this fully integrated advertising and marketing campaign.